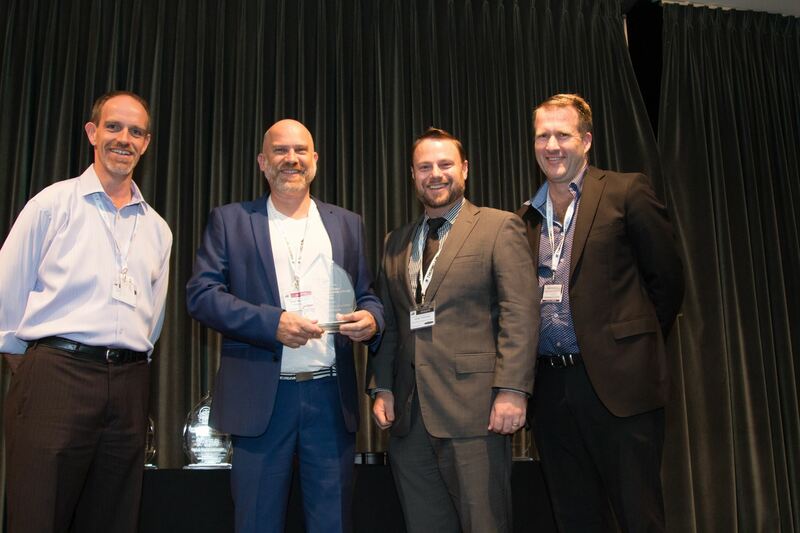 See the image galleries from key industry events held by the Queensland Bus Industry Council. To request an electronic copy of any images displayed, email admin@qbic.com.au with the Gallery Title and image numbers you would like and they will be forwarded to you. 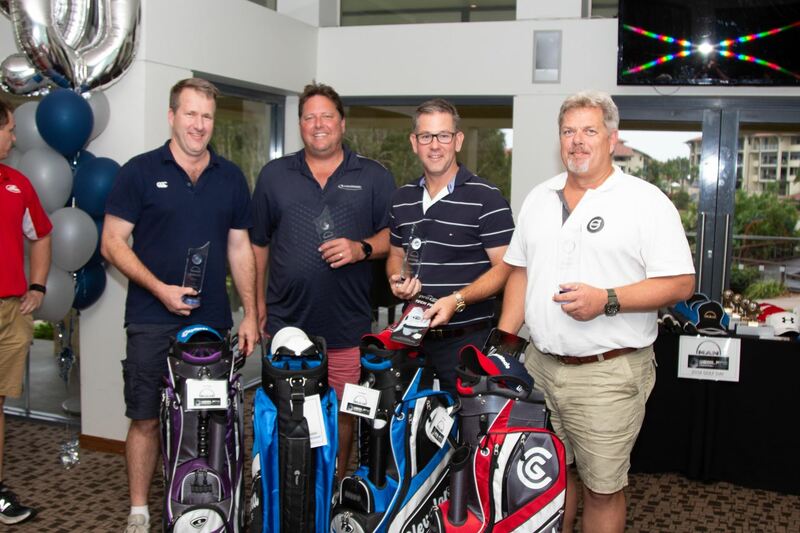 Pelican Waters Golf Club is home to the Sunshine Coast’s first ever Greg Norman designed Golf Course, so of course the Annual 2018 MAN & Gemilang sponsored Golf Day would be held at the No. #1 Golf course on the Sunshine Coast. 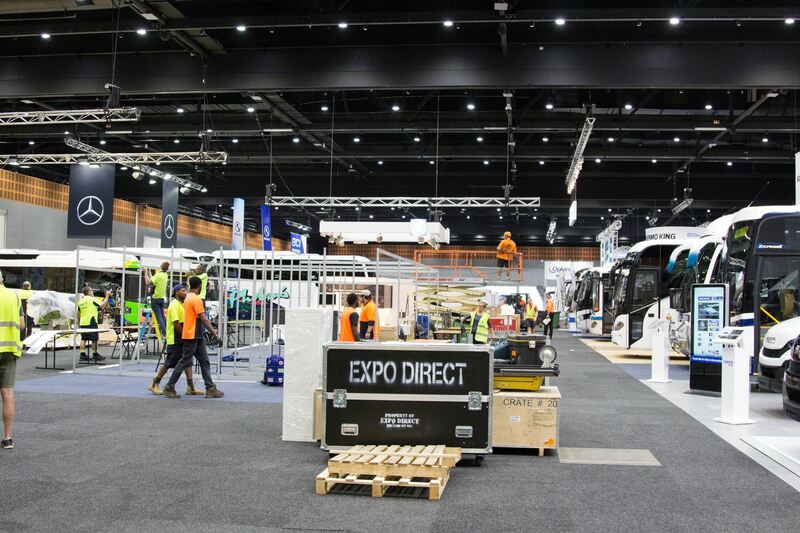 This year’s Expo on the Gold Coast was a significant event, in that it was the first Australasia Bus & Coach Expo of the biannual rotation as agreed and supported by State Associations and our National Supplier Group. 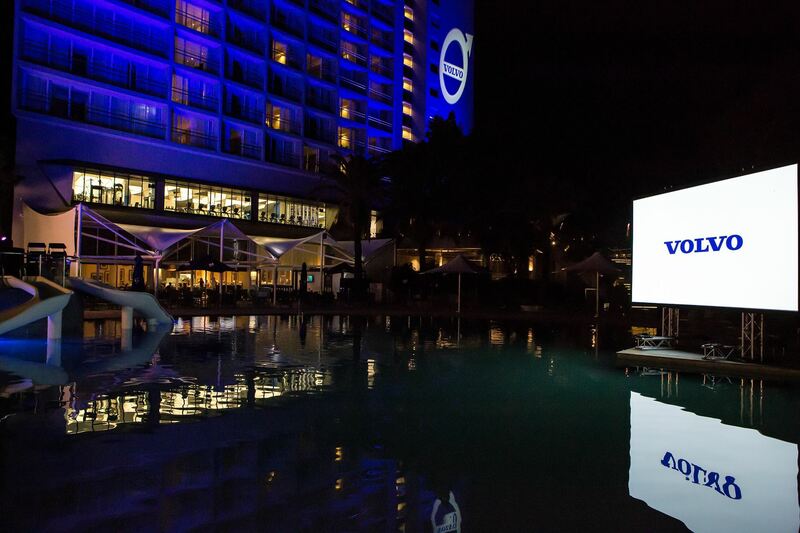 The Expo kicked off in fine style with the Volvo welcome reception on Sunday 24th of September. Followed by two full days of exhibition with Industry presentations throughout both days. Monday evening provided a great opportunity to mix with Industry colleagues and catch up with old friends, commencing with the Firestorm pre-dinner event followed by the Optare dinner. 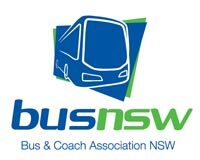 Sponsored by Iveco and the Queensland Bus Industry Council. 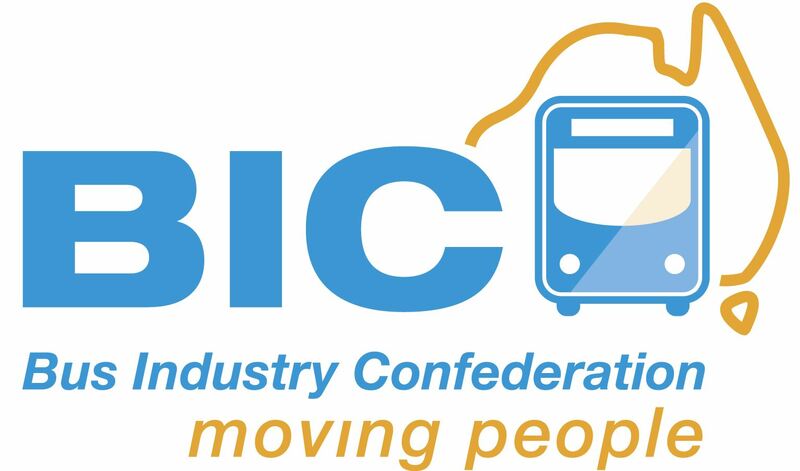 The Annual QBIC Conference - Partnerships Build Public Transport was held at RACV Royal Pines Resort, Gold Coast. The event started with the MAN & Irizar Golf Day, Custom Bus Australia Happy Hour followed by the VOLVO Welcome Reception. 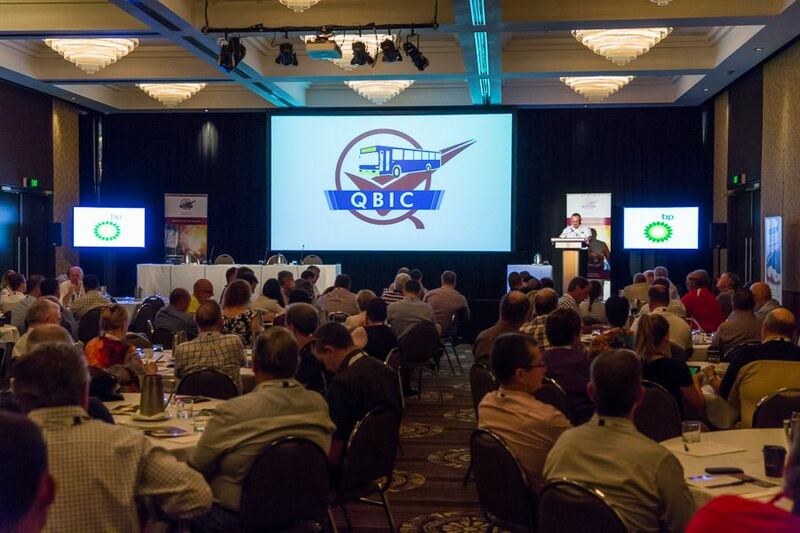 Saturday QBIC hosted a full day of informative sessions opened by The Hon Stirling Hinchliffe MP (Minister for Transport and the Commonwealth Games). Saturday evenings social event started with the Strategix Training Group pre-dinner event followed by Scania, McConnell Seats, Hanover and Parts Supply Solutions Gala Dinner. 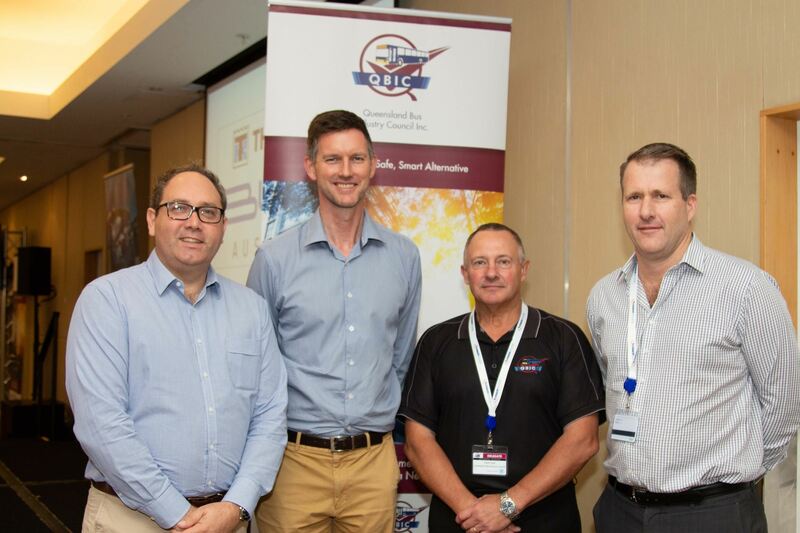 The Annual QBIC Conference - Public Transport 2015 and Beyond was held at the Shangri-La, Cairns. Starting off the event on Friday evening with the IVECO Welcome Reception. Saturday saw an engaging and informative full day of Conference sessions with an opening address by the Deputy Premier and Minister for Transport the Hon. Jackie Trad followed by an evening of tropical fun poolside at the QBIC Gala Dinner & Awards Night. 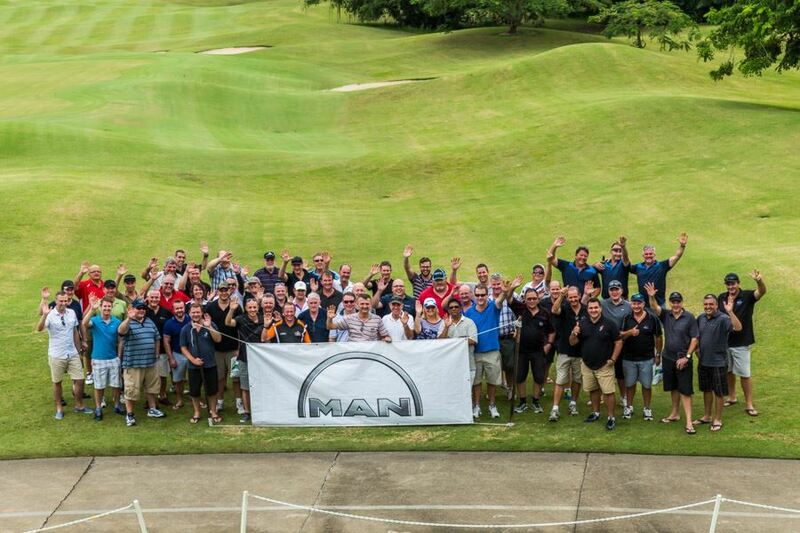 The Annual MAN Golf Day was held at the picturesque Paradise Palms Country Club in Cairns as part of the 2015 QBIC Conference Event.